The Most WTF Film Of 2018 Has Arrived And It Is Beautiful. 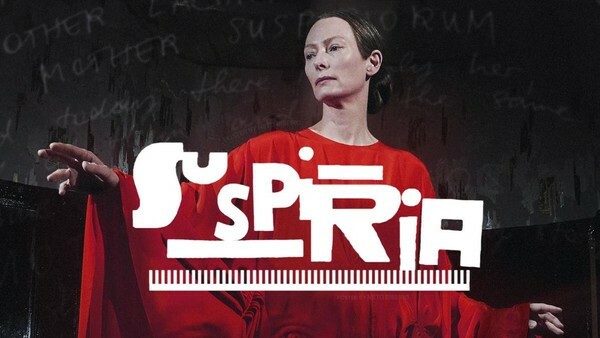 After years of anticipation and false-starts, the long-gestating remake of Dario Argento's seminal 1977 horror classic, Suspiria, is finally in theaters. Argento's original film is itself an exercise in substantial WTF filmmaking, housing some of the most awe-inducing setpieces in horror history, and the new film takes this lesson to heart. Though it may be a remake, the new film, as directed by Luca Guadagnino, is a beast all its own. As Guadagnino himself put it, the film isn't an homage to the original film, but rather "it's an homage to the incredible emotion I felt when I saw it". Thus, the resulting film is not a typical remake in any way and largely deviates from the narrative of its original, leaving tons of room for all new WTF moments. And boy, does it deliver. Guadagnino's Suspiria is positively filled to the brim with bonkers insane WTF moments, and these are the ten best of them. Any general audience members who somehow mistakenly wandered into a showing of Luca Guadagnino's film are warned right off the bat exactly what kind of film they are getting themselves into. 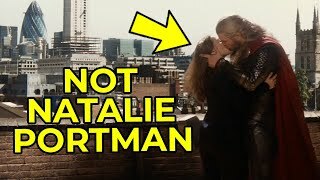 Following the opening hand-drawn Amazon Studios logo, the film immediately cuts to a title card. Except, instead of simply reading 'Suspiria', the tile is missing entirely as audiences are welcomed to "Six Acts and an Epilogue in a Divided Berlin". All the while, Thom Yorke's soundtrack creeps up with its jarring atonal accents and immediately grabs the audience by the throat. To call this a bold way to open the film is a bit of an understatement. It immediately sets the tone for the film and makes it clear that this 152 minutes-long film is not just going to be your typical light-weight supernatural horror film ala what The Conjuring Universe films have been churning out as-of-late. Suspiria 2018 is an entirely different beast and this opening title card makes that painfully clear.